CREDO Mobile makes it easy to stay connected when you’re travelling internationally. Make sure you have exactly what you need to keep in touch while you’re away from home. Keep in mind that CREDO offers talk and text service, but does not offer data services while you’re abroad. Rates and service availability depend on where you're traveling. Voice, text and Wi-Fi will be available depending on the model of your phone. 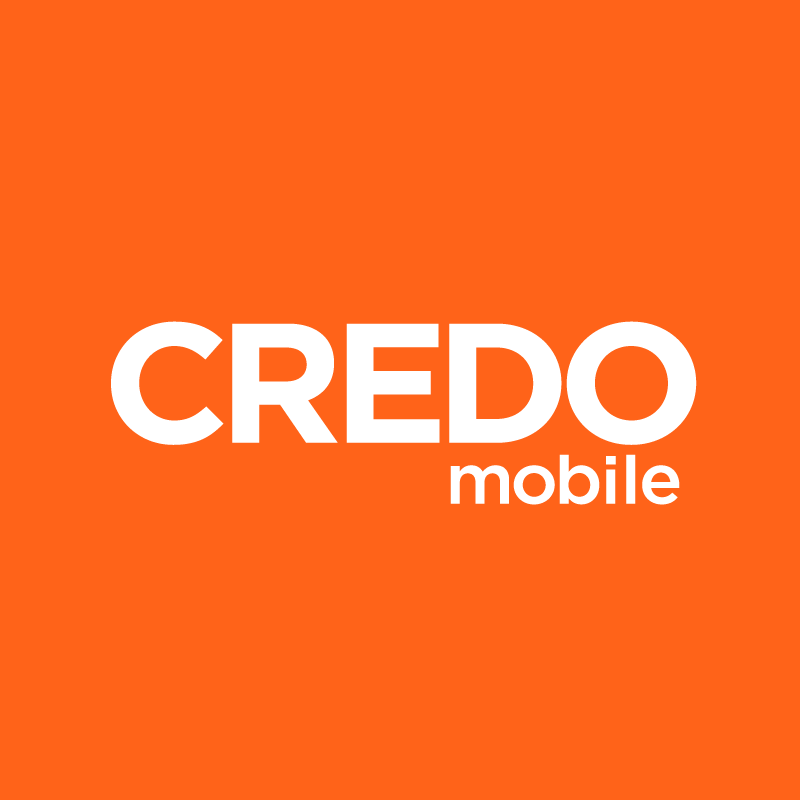 CREDO does not provide cellular data service while traveling abroad. If your device supports Wi-Fi connections, you may connect to local Wi-Fi networks in order to access data. If you know you’ll need data while traveling, consider purchasing a local SIM card. Click Add Services to Cart. Review your New Order Summary, then click Continue. Once you have thoroughly reviewed your order and the international roaming disclosure, click Place Order. Looking for more useful tips on using your device while traveling abroad? Check out our international travel tip post on the CREDO Mobile blog. Are you currently abroad and in need of support? Using standard international dialing procedures, members can reach CREDO support at +1 571-730-5554 from Mon-Fri, 5:30 a.m. - 7:30 p.m. PT and Sat - Sun, 7 a.m.- 5 p.m. PT.